Snoop Dogg says he can "live with the decision" that Norway has banned him from entering the country for two years. A lawyer representing Snoop Dogg says the American rapper has been banned from entering Norway for two years after trying to enter the country with a small amount of marijuana last month. Holger Hagesaeter, the rapper's legal representative in Norway, told The Associated Press on Saturday that his client "can live with the decision" and has no immediate plans to appeal it. 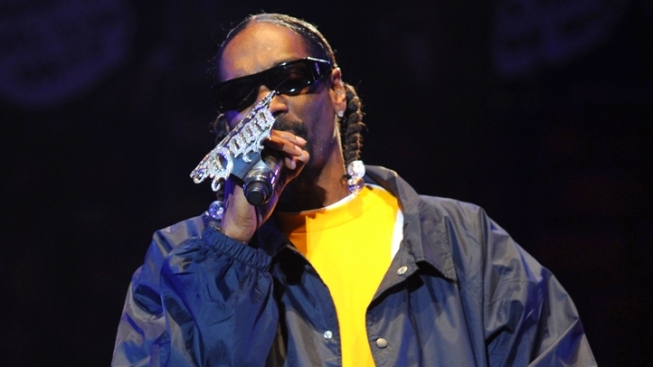 Snoop Dogg, whose name is Calvin Broadus, was on his way to a music festival in southern Norway in June when sniffer dogs detected eight grams of marijuana in his luggage. He was also carrying more cash than is legally allowed and was fined 52,000 kroner ($8,600) after admitting to the two offenses, the lawyer said.